Information for those restoring the ETI 4600/3600 or Maplin 5600 analogue synths from 1973. 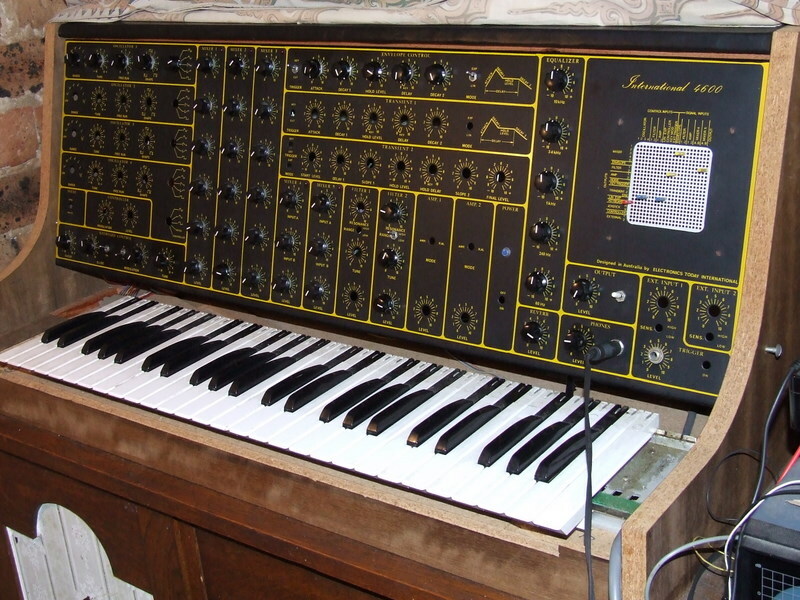 SonicState - quote - the ETI4600 is "a truely massive synth, if well made easily gives the arp2600, ems or smaller moog mods a kick up the ossc"
Purely to demonstrate the sounds, tones & timbres possible on the ETI4600. Not for those fond of music as such.